Our Octane One team rider – Kuba “Grudzin” Grudzinski has been busy lately filming with Szymon Godziek and Dawid Godziek for their new film “The Bike Brothers”. Here is one of the epic shots from their latest project which will be out soon. 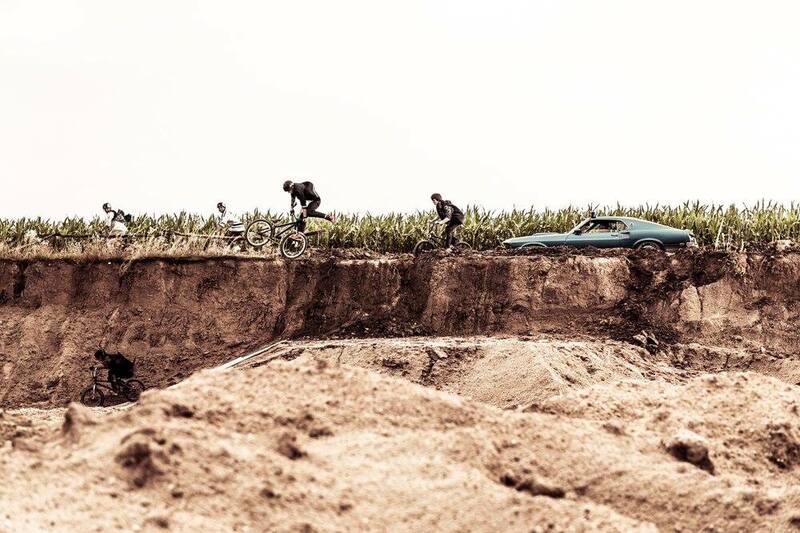 New video with Kuba Grudzinski and Godziek brothers 43Ride Magazine is out!